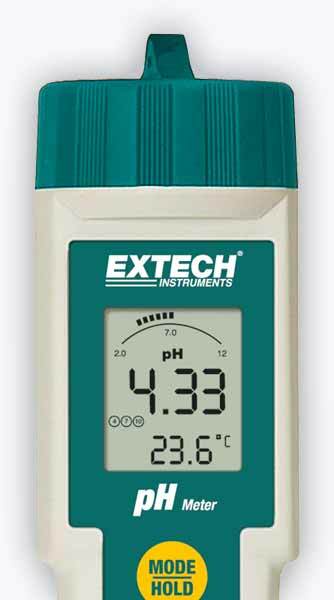 Ensure that your pH meters and conductivity meters are reliable with frequent calibration to ensure that it continues to work within the manufacturer's standards. pH meters and testers vary in pH range. Calibrate with PASS to reduce drift and to compensate for any changing characteristics that may occur. PASS is able to calibrate many makes and models of conductivity simulators and pH meters. Our laboratory technicians can correct measurement drifts and ensure that all test instruments are performing correctly and conform to all manufacturer standards. A calibration service can also help to monitor the condition of your test equipment. For faulty or damaged equipment we offer a repair service. With your permission we can repair your equipment, this will be followed by a calibration, allowing you to continue to use your equipment for another year. On-site calibrations are also available for those with larger calibration needs. Simply fill in the contact form on this page and we will contact you with further details.